Is your old bathtub becoming difficult to clean? Are there unsightly cracks and chips that seem to multiply each day? 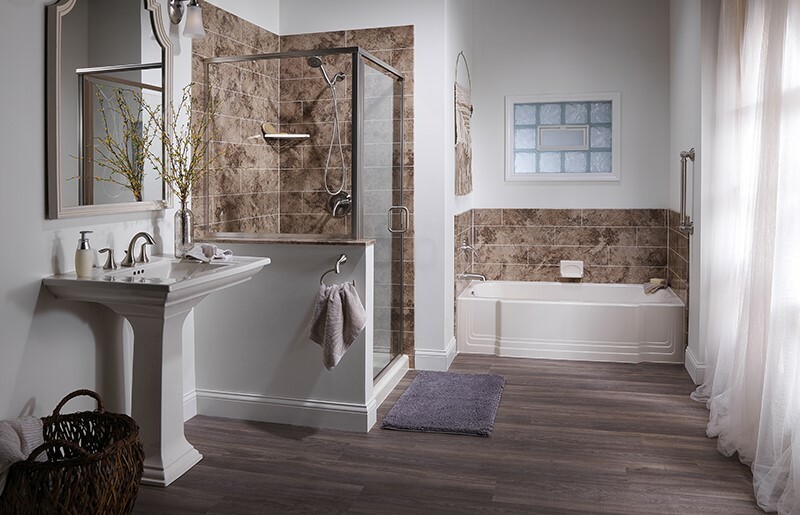 A bath replacement doesn’t have to be a time-consuming mess. 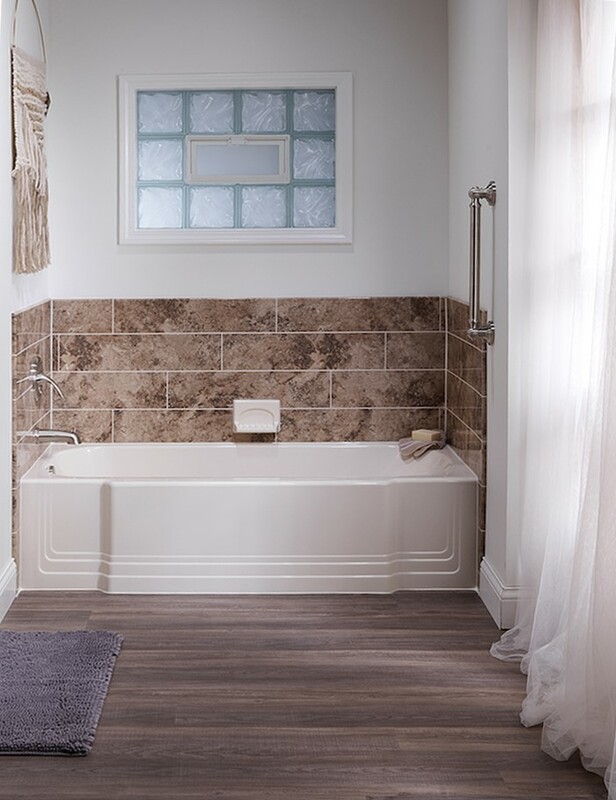 Bath Planet is a bath remodeling company created with the goal of providing you with the bathroom renovation of your dreams in as little as a single day and at a fraction of the cost. 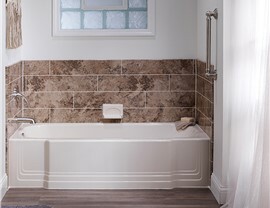 Whether you are looking to replace your bath liner, bathtub, or wall surround, Bath Planet can offer you the affordable solution you seek. 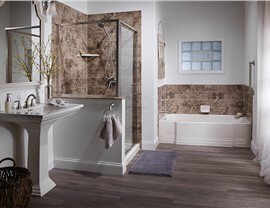 Call one of our helpful representatives today to schedule your FREE bathroom remodeling consultation today.